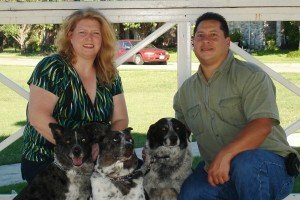 My name is Christine Snyder, and my partners name is Brent Jessie, we have lived in the DFW area our entire lives currently living in Cedar Hill, Texas we have 4 Blue healer Fur Babies, named snowball, Rascal, Patches, my baby munchkin. We have also adopted Ginger about 6 years ago a Toy Shitzu. She is such a Joy. She is also our Mascott. Brent and I are dedicated to the highest standard of customer service we believe in do it right the first time. Our goal is to provide the very best customer service through integrity, and ethical treatment of our customers. Honesty and communication is the center of our values. Snyder’s Carpet Care is a family owned and operated cleaning and restoration Company, proudly serving Dallas/ Forth Worth and the surrounding areas. Because we are a local business we take great pride in our standard of excellence, placing the best interests of our customers as top priority, promising complete satisfaction with everything that we do. 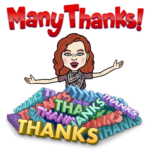 Active in the community, I have been very involved with the American Business Womens Association and Master Networks Networking . Our goal is to establish a long term relationship with each and every customer. If you would like to develop a relationship with a name that you can trust, please contact us. Thank you for visiting our website, and we look forward to doing business with you. We also LOVE referrals from amazing clients! Don’t forget that we LOVE referrals, especially from our awesome clients like you. We would be happy to meet some new neighbors or friends of yours!